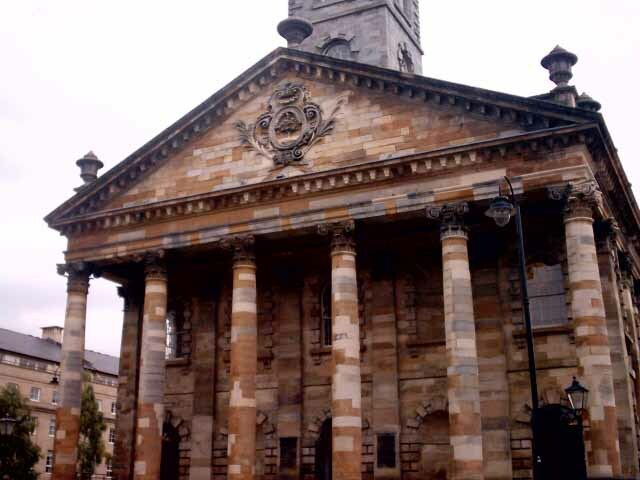 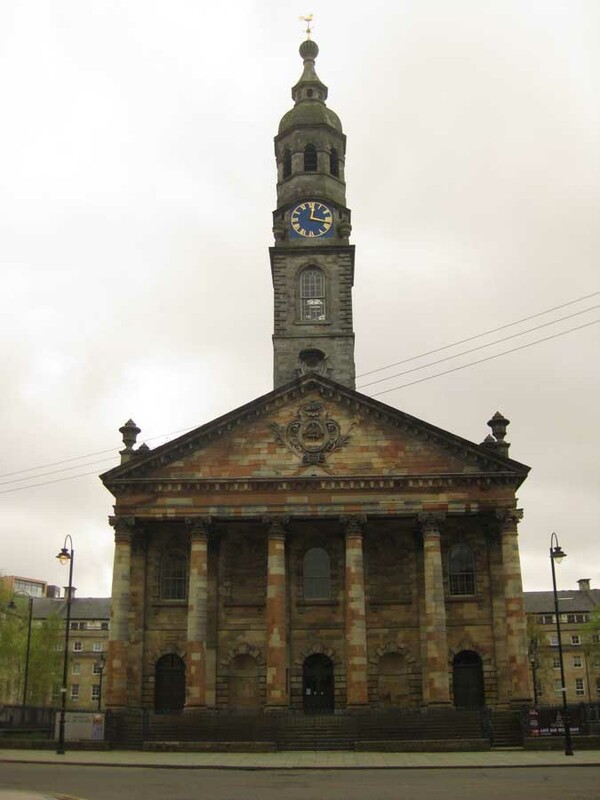 Typical for Glasgow, this church was surrounded by a later Square – by William Hamilton in 1786-7. 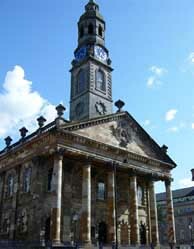 The old square’s buildings have gone (in the 1980′s) and were replaced in 1996 with designs by Robert Johnston Associates. 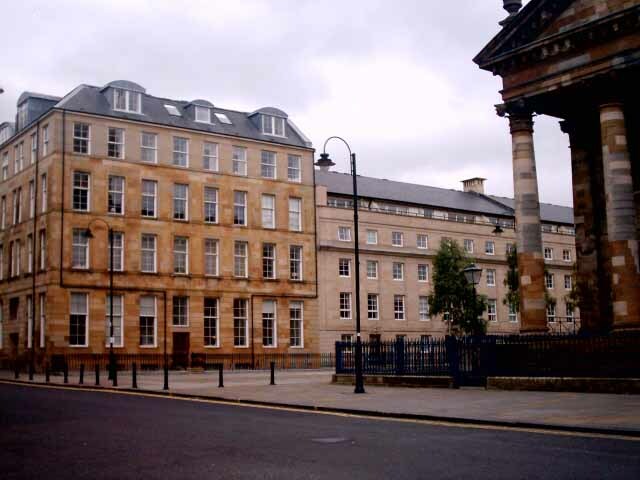 Immediately to the east is Homes for the Future. 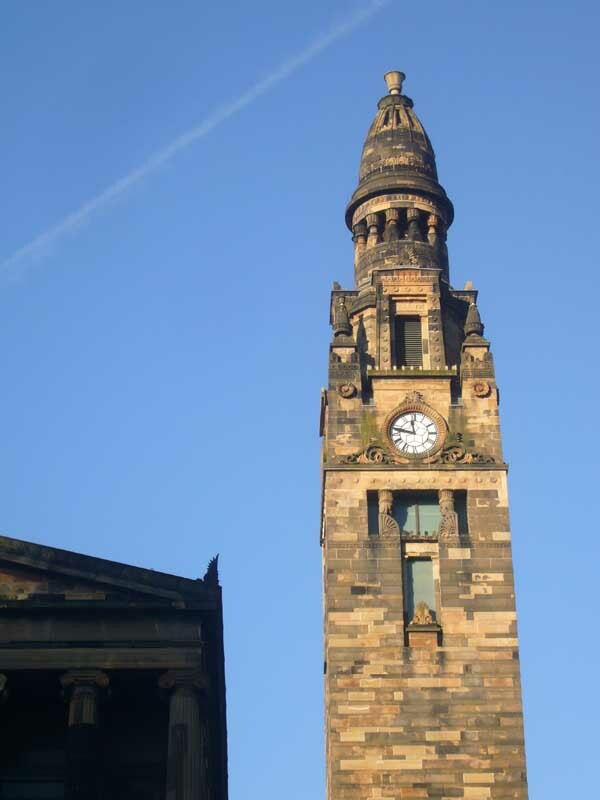 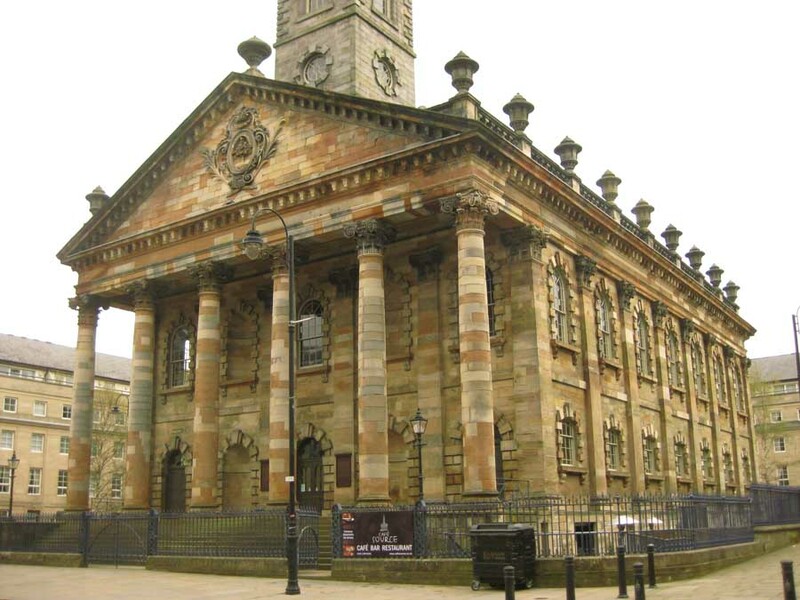 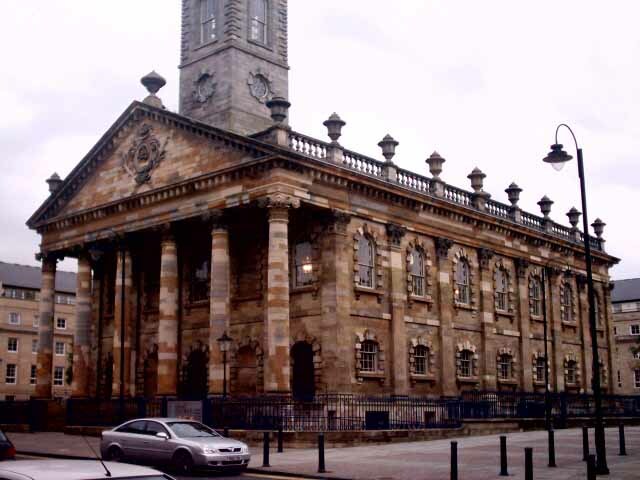 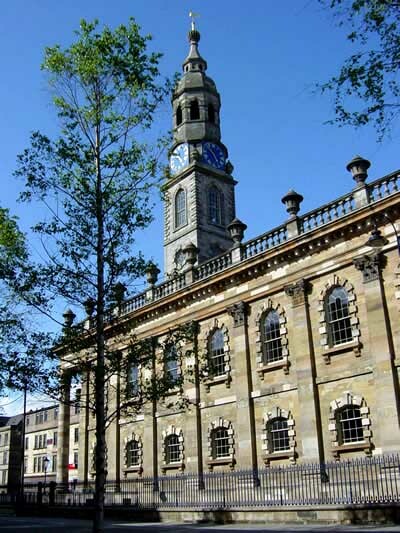 St Andrew’s in the Square church building and The Lighthouse in Glasgow were the only sites in Scotland to be named as buildings of outstanding historic importance by Europa Nostra, an organisation of more than 200 non-governmental heritage groups.